When we think baptism, we think babies. But it doesn’t have to be the case. 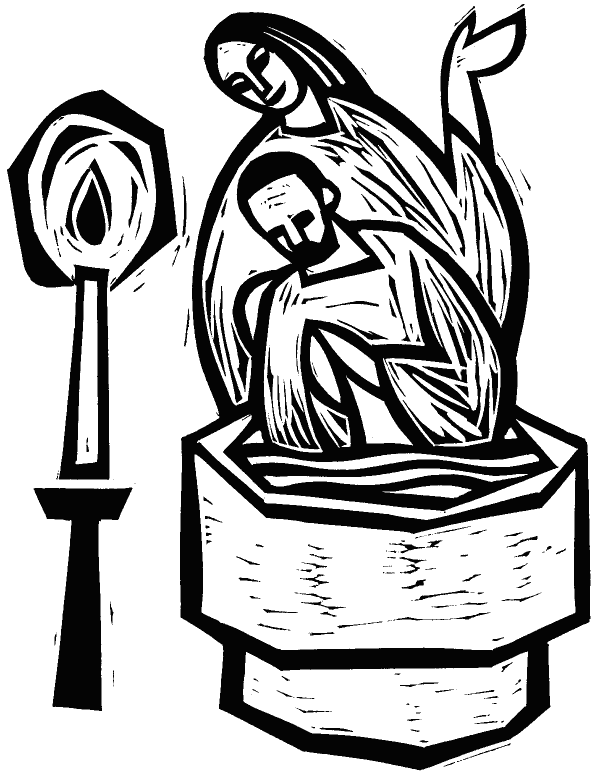 This year the clergy of St. John’s want to extend a special invitation to those who are not infants to be baptized at the Easter Vigil service on Saturday, April 20. The only requirements are that you have not been previously baptized and that you live into the Baptismal Covenant. Baptism is full initiation by water and the Holy Spirit into Christ's Body, the church. If you are considering being baptized, please contact a member of the clergy Gideon ([email protected]) or Jesse ([email protected]).